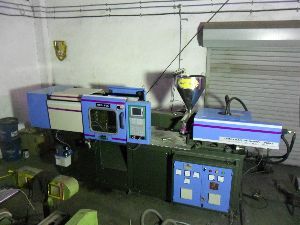 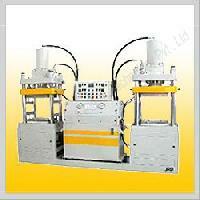 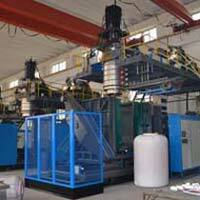 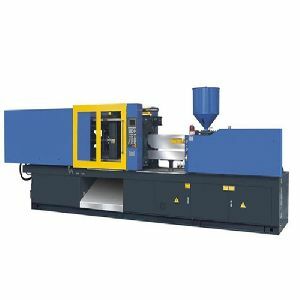 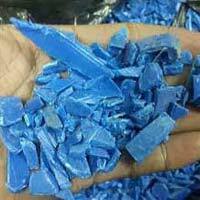 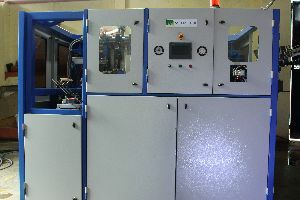 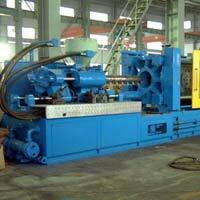 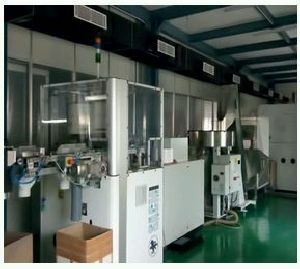 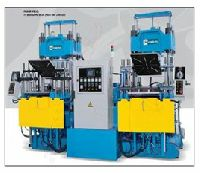 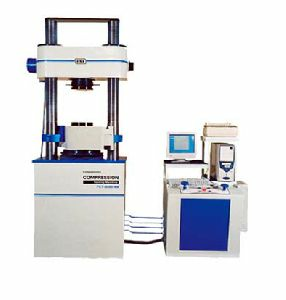 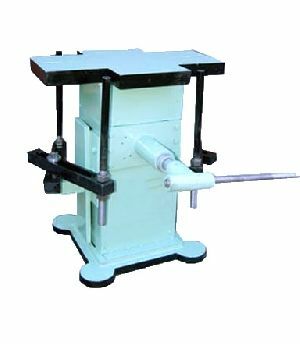 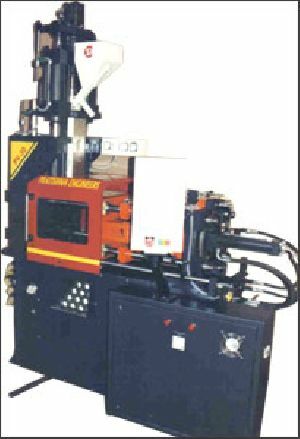 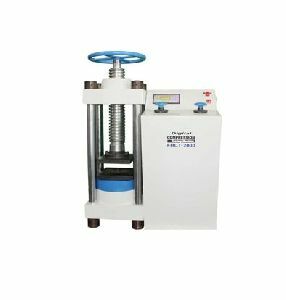 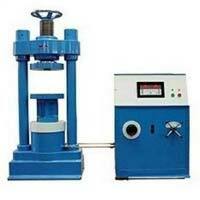 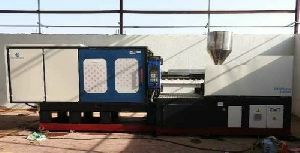 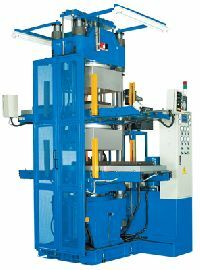 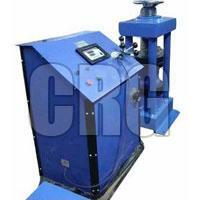 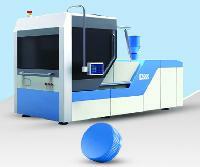 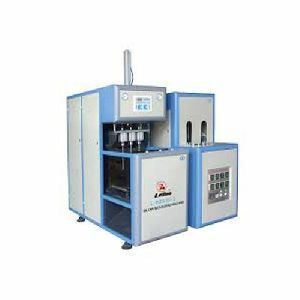 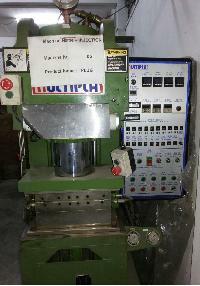 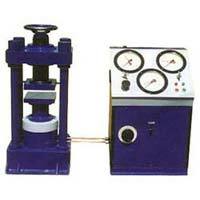 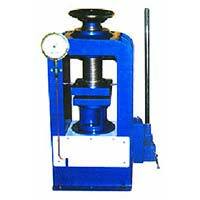 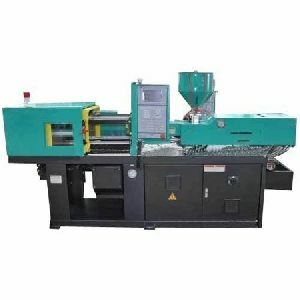 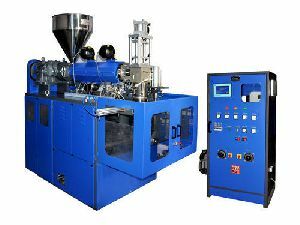 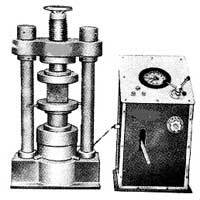 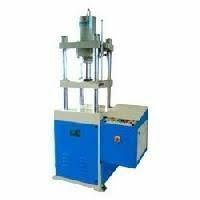 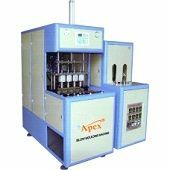 We are offering compression moulding machine. 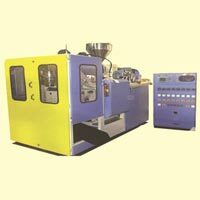 Atwo piece closure having PCO neck finish with liner sealing designed for the Carbonated Beverages Market. 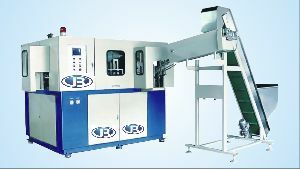 28mm CSD 1810 :- This is a single start thread, two piece closure with single lip liner sealing suitable for carbonated beverages. 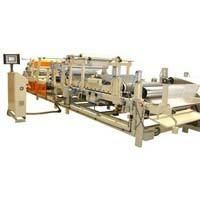 Decoration in two color printing on top of closure also possible. 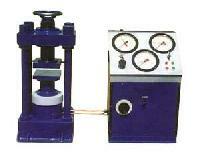 Instant pressure retention 100 psi for 1 min. 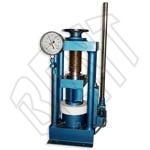 Then up to 175 psi . 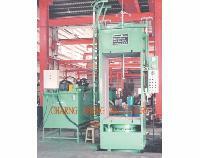 Charng Sheng Machinery Industry Co.,..